There are several well-known cities in Switzerland but there are also many small towns off the beaten path that offer a retreat from traffic, shopping, and noise. 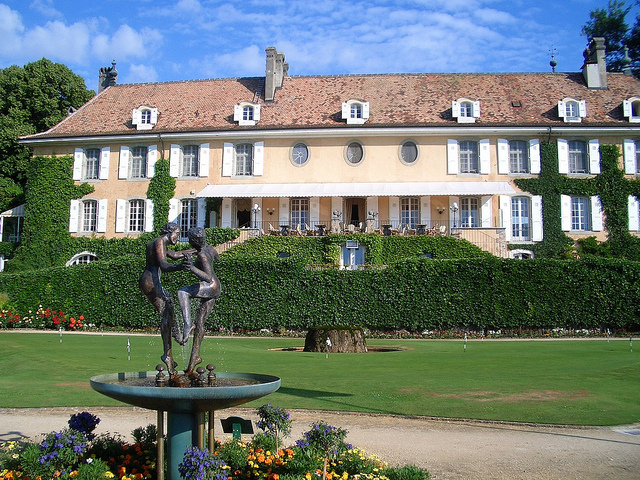 The Chateau de Bonmont in Cheserex is one of those places. 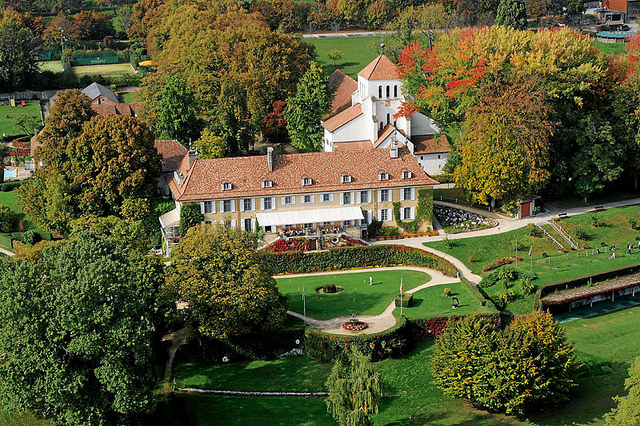 Located about 20 minutes north of Geneva, the Chateau de Bonmont is also known as the “Golf and Country Club Bonmont” or simply the “Golf Hotel Bonmont” because this place is both a club and hotel – but guests do not have to be a member of the club to stay at the hotel. Although the property appeals greatly to golfers, the Bonmont is a small hotel (8 rooms) where guests can choose to take part in a variety of activities or simply read a book in the living room or enjoy a cup of tea on the terrace. My husband thoroughly enjoyed playing the golf course, taking lessons, and using the driving range and putting green. I’ve preferred using the trails for running, nordic walking, and hiking. The front desk staff are very helpful in arranging or booking activities and reservations. In making a reservation, make sure to ask for a room or suite that faces the golf course for beautiful views. Cheserex is a small town that sits below a mountain range called the Jura. The town is a combination farming village and suburb of Geneva. Because of the large number of farms, there are miles and miles of farm roads and wide trails that are meant for tractors and plows although walkers, runners, nordic walkers, and horseback riders from Cheserex and the surrounding villages all freely use these “roads” and trails. These “roads” are not for cars although occasionally a car passes by, much to the consternation of the farmers and foot travelers. Bonmont has direct access to these roads and trails which is ideal for those who want to enjoy the beautiful countryside and be outdoors. Breakfast is included in the room rate and can either be taken in your room, the dining room, the terrace, or glass enclosed “greenhouse” room off the main dining room. The greenhouse room is not called the “greenhouse” room but every time I sit in this room surrounded by windows on three sides, I feel like I’m in a warm greenhouse soaking up the rays. Dejeuner (breakfast) is bountiful with fresh squeezed juice, yogurt, eggs, cheeses, meat, cereals, fruits, and assorted breads. For lunch or dinner, guests can eat at “La Cercle” – the on-site casual restaurant that serves lunch or dinner on the terrace, greenhouse room, or the indoor dining room. The menu is extensive with burgers, salads, seafood, omelets, pasta, meat and fish. The club sandwich with bacon (Swiss bacon is meat candy) is delicious. The resort also has “La Salle a Manger,” which is the formal dining room. 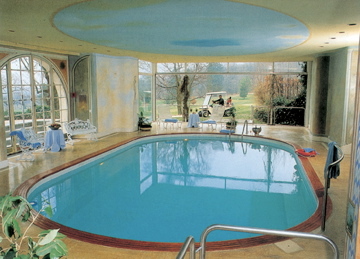 The hotel also has a lovely indoor heated swimming pool with views of the golf course. The glass windows allow an abundance of natural light to stream into the room. In the center of the village of Cheserex, there is also a good restaurant called “Auberge Les Platanes” which serves a spicy steak tartare (according to my husband) and an excellent grilled sole (my recommendation). There is a bar area for informal dining or a formal dining room which is warm and elegant. On a beautiful evening, the one mile or 15 minute walk to and from the Bonmont to Les Platanes is refreshing, but not in heels. 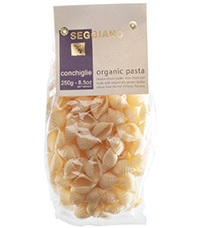 Or, consider having lunch on the terrace when the sun is shining or in the dining room on a rainy day. Prices range from 240-360 CHF ($260-$400) during low season (late Fall to early Spring) and 305-480 CHF ($340-$530) during high season (Spring to early Fall), breakfast included. In Switzerland, people pass and acknowledge each other by saying “bonjour.” Saying nothing is considered rude. The weather can change very rapidly because of the mountain range so dress in layers and have a rain jacket. In the center of Cheserex, there is an “epicerie” which is Switzerland’s answer to 7-11 except instead of processed American cheese, the epicerie has gruyere. Located next to the public school, the epicerie has excellent plain croissants and chocolate croissants which are sold out by 9:30 every morning so stop in early (they open at 7:00 am). If dialing from the United States to Switzerland, dial 011 41 22 and then the last 7 numbers. If dialing from within Switzerland, dial 0 22 and then the last 7 numbers. Most restaurants are rigid in their serving hours so always check and preferably, make reservations. The Swiss like reservations – indicates good planning. Tipping is not necessary in Switzerland as service is included but most people leave the change after paying the bill.